Inside: Is your colon making you sick? This article will be a first step in determining that. Plus, you’ll get some tips to help get your digestive health back in order! From my tween to my young adult years, I suffered with chronic, pounding, tear-inducing headaches. As a kid, I didn’t quite understand why these brain-squeezers plagued me, I just chalked ’em up as a normal part of life… about as “normal” as the once-a-week-IF-I-was-lucky bowel movements I experienced. I mean, would YOU have guessed constipation as the cause? Yeah, me (and apparently the doctor nor my mama) neither. Worst yet, severe acne most-generously decorated my face with tiny mountains of low self-esteem. It kinda shreds you when you like someone and they don’t like you back because of bad acne and dark spots. Some years later, I FINALLY caught glimmer of hope when advised to research two words: colon cleanse. And the more I researched, a shocking realization squared off and stared me right in my pimply face. Are Liquid Vitamins Better Than Pills? Have you ever purchased vitamins that PROMISED you a boost in your energy levels, while giving your body the nutrients it needs, only to find out they were a complete BUST? Was it in liquid form or pill form? [Read more…] about Are Liquid Vitamins Better Than Pills? 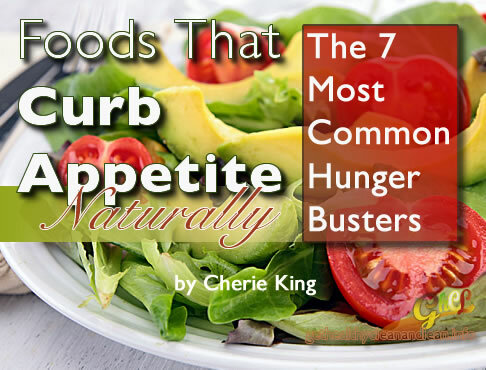 The reason I titled this, The 7 MOST COMMON Hunger Busters ” is because upon doing my research, I discovered that some listed foods that others did not, and vice-versa. But there were some that were very common among each of them or at least, most of them. 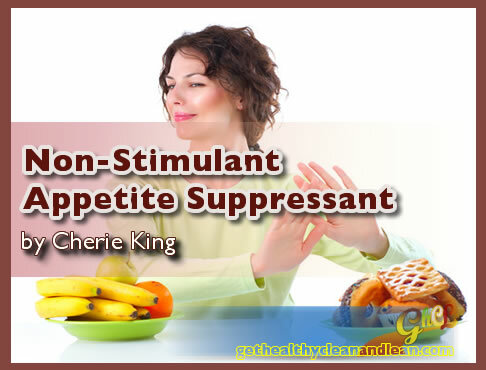 Non-Stimulant Appetite Suppressant Boosts Metabolism Too! If you find yourself feeling insatiably hungry or you simply want to not feel hungry too soon after you’ve eaten, you could definitely benefit from an appetite suppressant. Did you know? You have two main hormones that are responsible for your appetite. Ghrelin: tells your brain you’re hungry, and Leptin: tells your brain you’re full. But the unfortunate part is that, in many people these signals get crossed and there are many factors that can cause this – stress being a major one. And while there are many out there to choose from, you want a non-stimulant appetite suppressant that isn’t going to be dangerous or harmful to you any way. Don’t worry, I understand and got you! The non-stimulant appetite suppressant that I, personally, use is not a pill and it’s definitely not dangerous because it has very healthy, natural, good-for-you ingredients. 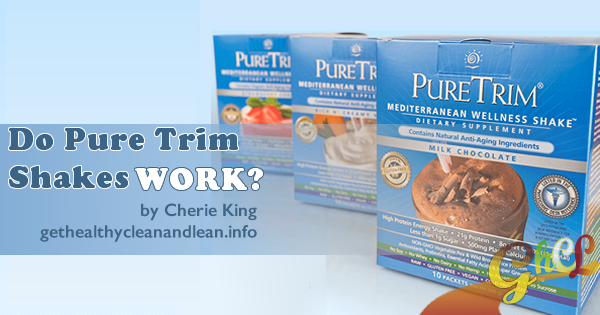 Allow me to introduce you to… [Read more…] about Non-Stimulant Appetite Suppressant Boosts Metabolism Too!